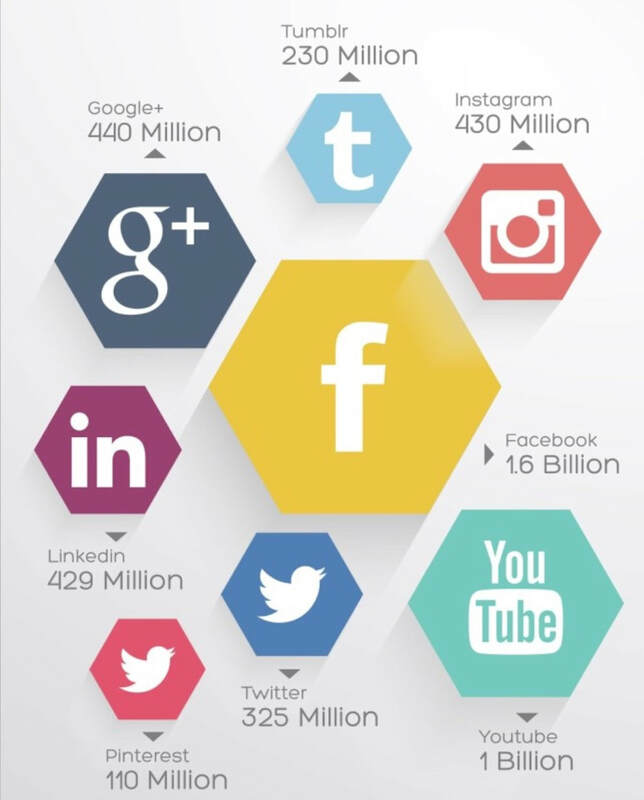 Wondering why social media isn't working for your business? Are you confused as to why no one se​ems to see your posts? Word of Mouth has changed. 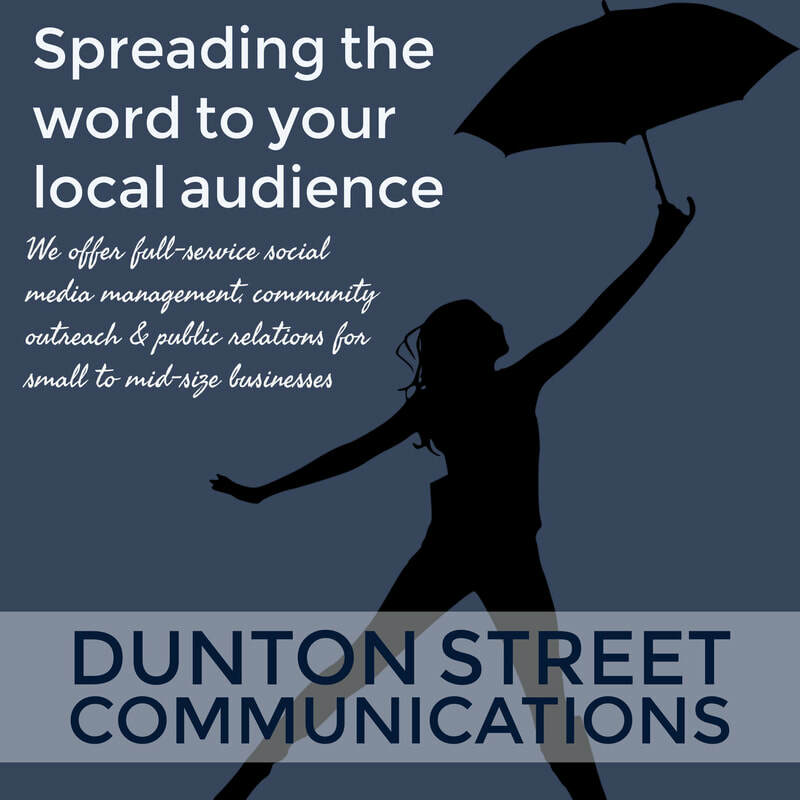 The way local businesses can spread the word on who they are - is vast. understands how to find your audience in your local market. We focus on helping you find your brand's voice through all of the clutter and noise on the internet. The Result? Loyal Customers. 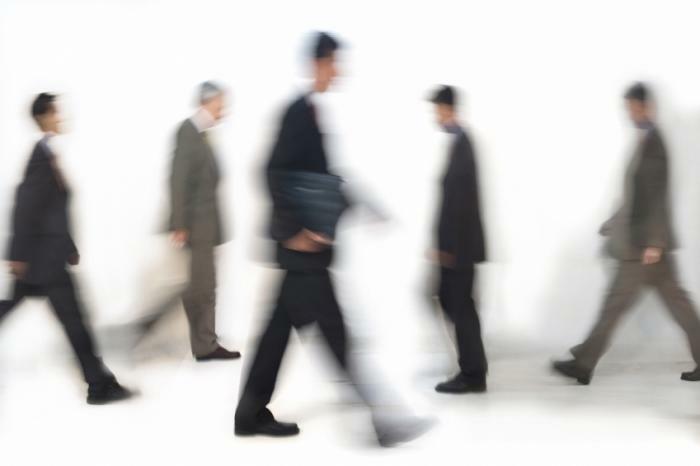 Want to focus on increasing brand awareness? Launching new products? Looking to engage with customers and managing your online presence? 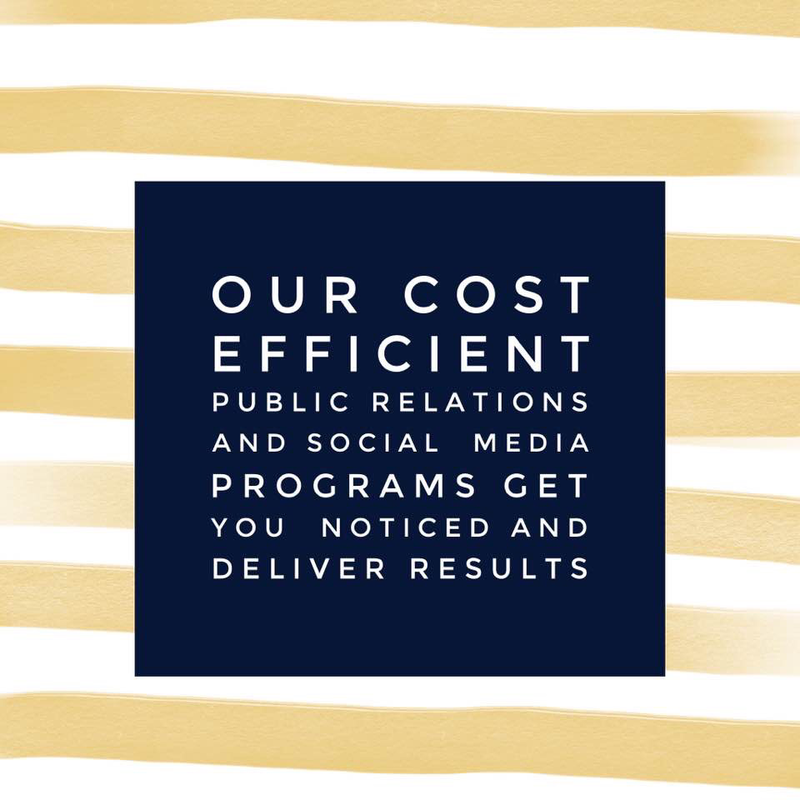 We work with you to create a digital media strategy that is tailored just for your brand and your goals. We aren’t just some agency that will throw a bunch of random content up on your social media pages. ​We make sure we’re properly promoting your brand and creating content to help reach your goals. Whatever your goals are, we’ll work with you to achieve them. 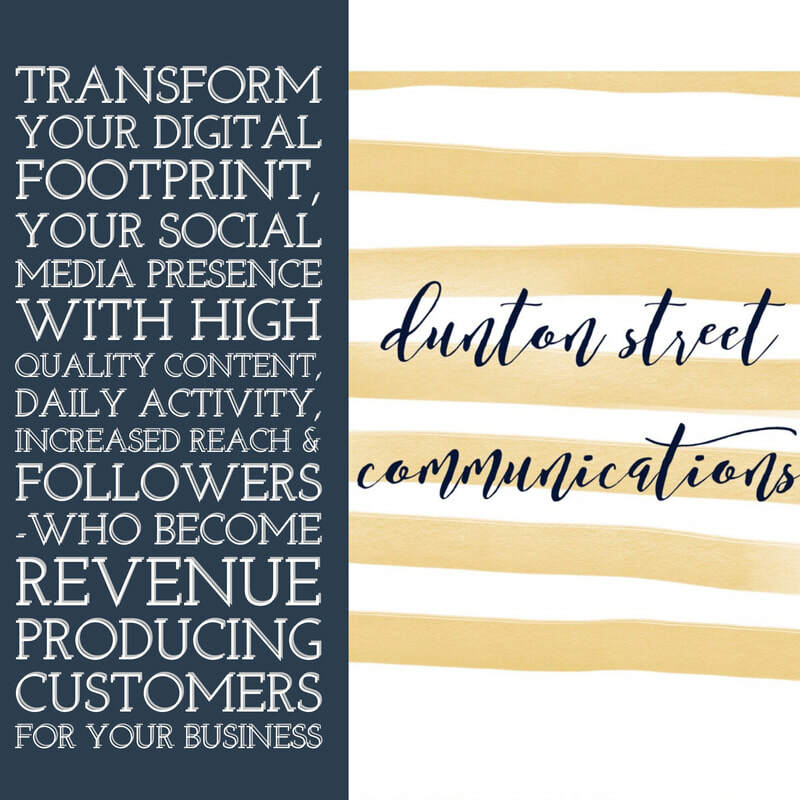 Dunton Street Communications specializes in marketing services for small to medium size businesses. Located in the NW suburbs of Chicago, Dunton Street knows the local market and how to engage your real life community. Where does your audience hang out? We'll help you figure that out and create content that speaks to your audience.